The FIA World Motor Sport Council met in St Petersburg, Russia, today. 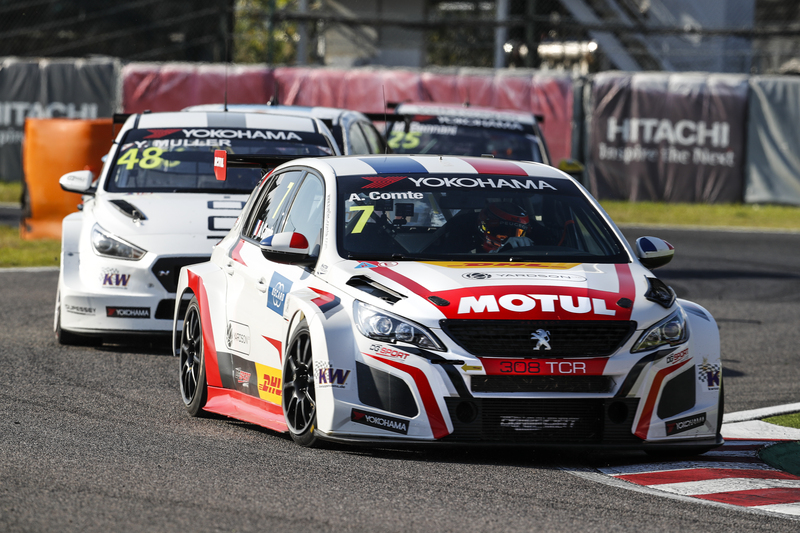 During the session, a number of proposals presented by the FIA Touring Car Commission relating to the WTCR – FIA World Touring Car Cup presented by OSCARO were approved. A summary appears below. 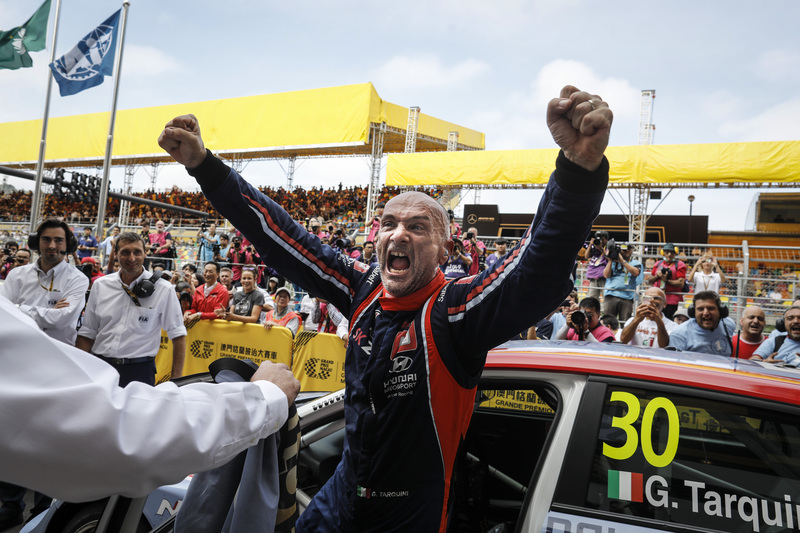 The same points-scoring system will be applied to the WTCR – FIA World Touring Car Cup presented by OSCARO for Teams. Wildcard drivers will no longer be eligible for points. 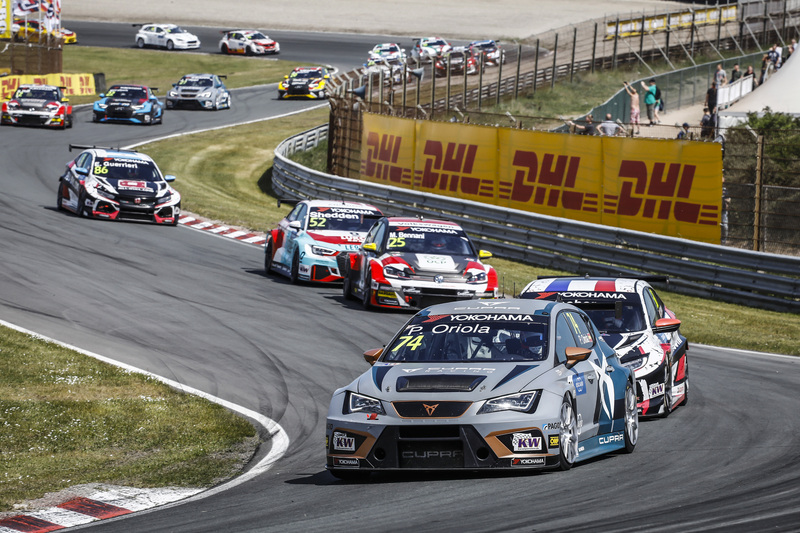 In order to balance participation between the customer racing brands competing in the WTCR – FIA World Touring Car Cup presented by OSCARO (Alfa Romeo, Audi, Cupra, Honda, Hyundai, Peugeot and Volkswagen took part in 2018 and will be joined by Lynk & Co in 2019), a maximum of four cars per brand with two-car teams will only be permitted. Entries open on 15 December. To preserve track time equity and avoid budget increases, further testing restrictions will be imposed for 2019. 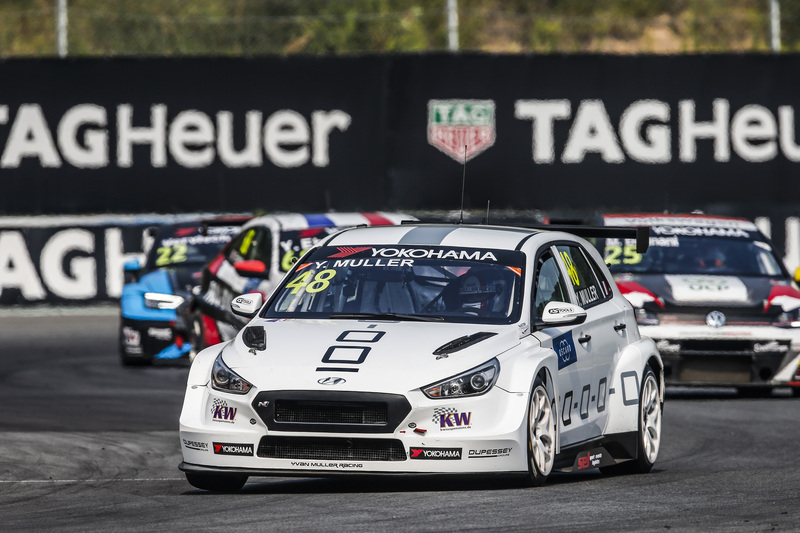 No testing will be allowed on any WTCR circuit prior to or during a race weekend once the season is underway with some exceptions, such as official tests organised by WTCR promoter Eurosport Events and 24h-Rennen sessions during the Nürburgring Nordschleife event. Ten armbands will be issued per car entered and only those operational staff assigned with an armband, having registered with the FIA before each event, will be allowed to work on cars for duration of an event. WTCR OSCARO events will typically take place over three days to avoid timetables becoming too congested. As a result, Free Practice 1 will take place on day one, and will be extended to 45 minutes to increase track time for teams and drivers. The running order for the Q3 phase of Second Qualifying will be adjusted with the driver setting the fastest time in Q2 choosing their starting order in the five-car Q3 shootout. It means the quickest driver in Q2 will no longer have to wait for four other drivers to complete their Q3 runs before attempting their own Q3 run. The change follows feedback from drivers who felt they could be disadvantage by waiting due to the potential drop-off in car performance and tyre temperature, for example.